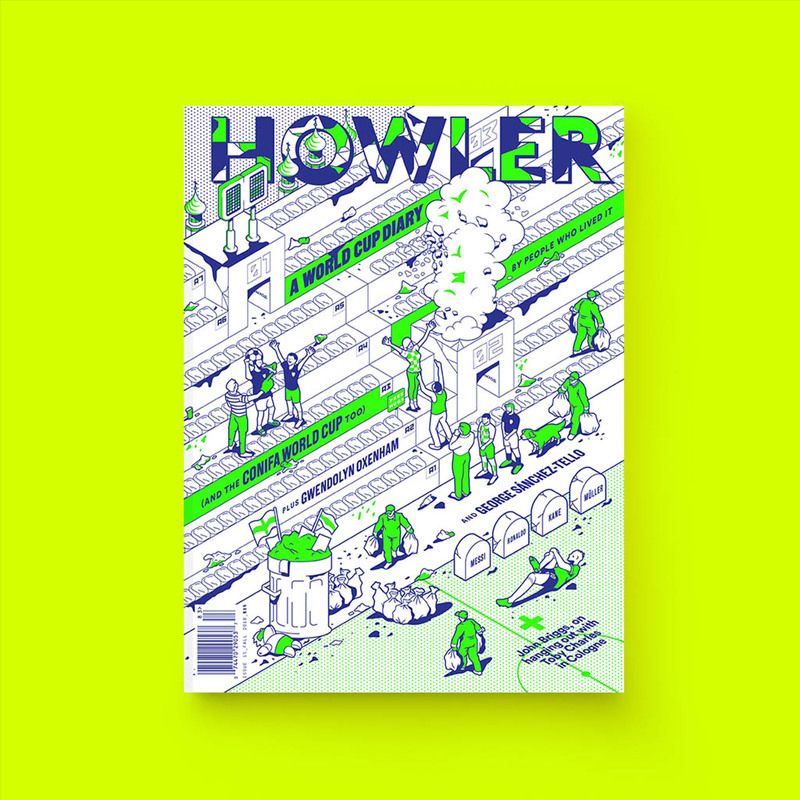 In case you haven’t noticed, we like howlers. They’re a part of the game that’s oft-overlooked, outshined by more glamorous cousins: the screamer, the cracker, the mazy run, even the tackle-and-a-half. There’s something about a howler that’s perversely enjoyable to watch, like a video of someone falling that you can’t help but laugh at, despite how painful it appears. It’s almost like a glitch in the football matrix, a moment of sheer, amateurish incompetence that stands out against the precision and poetry of the beautiful game. In that sense, a howler can be as entertaining as a wondergoal. Luckily for us, the past month produced more than a few brilliant blunders. 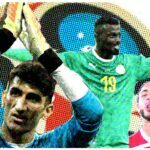 Without further ado, here are the five best howlers from the 2018 World Cup. In my mind, the quintessential goalkeeping howler is Robert Green’s against Clint Dempsey at the 2010 World Cup. David De Gea’s low, helpless parry into the corner of his own net may not have been as gloriously comical as Green’s, but it was certainly cut from the same cloth. Heralded by some as the best goalkeeper in the world, De Gea had to set the bar high in Spain’s opener. 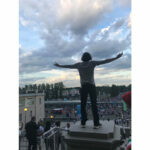 He duly delivered, producing the first howler of the tournament and paving the way for fellow ‘keepers to follow suit. Oh, Willy. Something about you looks like a howler waiting to happen—we’re not sure if it’s the shiny, bald head or those big, dark, deer-in-headlights eyes. This one was a real beaut. A casual backpass from Gabriel Mercado turned into spectacular disaster as Caballero chipped a perfectly-weighted ball to Ante Rebić, who smashed home an emphatic volley—it’s rare that howlers double as beautiful goals. In the midst of the mayhem, it’s easy to miss that Caballero was attempting a cheeky lob over Rebić, a commendable effort that would’ve looked genius had it come off. The ultimate result, however, was even better. How often do you see a howler 80 yards from the keeper’s goal? Lumbering around the final third (not his own) in the dying moments of Germany’s must-win match against South Korea, Manuel Neuer redefined the howler as we know it. Usually comfortable with the ball at his feet, the Bayern Munich keeper lost possession with a clumsy touch, allowing the Koreans to counter and score on an empty net. It was pioneering stuff, really. Thank you, Manuel, for contributing to the evolution of the howler. If Neuer’s gaffe was avant-garde, this one was highly traditional. Griezmann’s powerful drive should’ve been comfortably caught by Muslera, but instead it looped off his gloves and across the line. Spare a thought for Muslera in the time between the ball hitting his hands and crossing the line. This moment, seen in most howlers (Rob Green perfected it), is perhaps the pinnacle of human desperation. The sudden realization that he’s done something terribly wrong, followed by a hasty attempt to save his blushes and, finally, utter dejection. Fittingly, this World Cup saved the best for last. 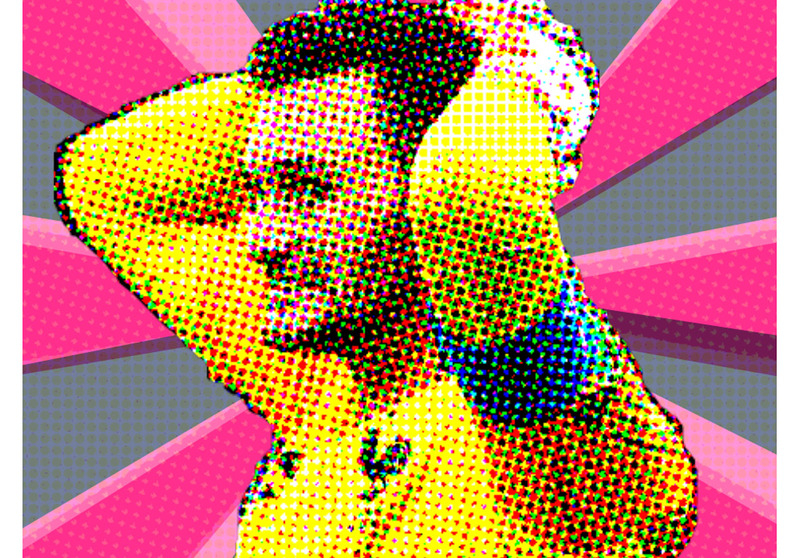 On the grandest stage of them all, Hugo Lloris produced a howler for the ages. It was one of those moments fans constantly envision, a “what if?” that pops into the mind each time a keeper has the ball in front of his own goal. This time, Lloris actually did it. The heavy first touch, the ricochet off Mandžukić, the agonizing sight of the ball trickling across the line. It may have been inconsequential in the end, but that doesn’t detract from how exquisite this howler was. The fact that Lloris lifted the World Cup trophy half an hour later makes it even sweeter.